The nor’easter is expected tobring snow and gusty winds to parts of New England, New York and Virginiastarting Monday night. Meteorologists have warned thatblizzard conditions could impact parts of New Englandon Tuesday, with eastern Massachusetts to coastal Maine forecasted to get more than a foot of snow. Those living on the southeastern New England coast have been advised to travel with caution on Tuesday morning. The forecast isn’t welcome news for many in the Northeast, still reeling fromdeadly back-to-backnor’easters that struck earlier this month.The two storms knocked out power for hundreds of thousands — and manyremain without electricityas the third nor’easter approaches. 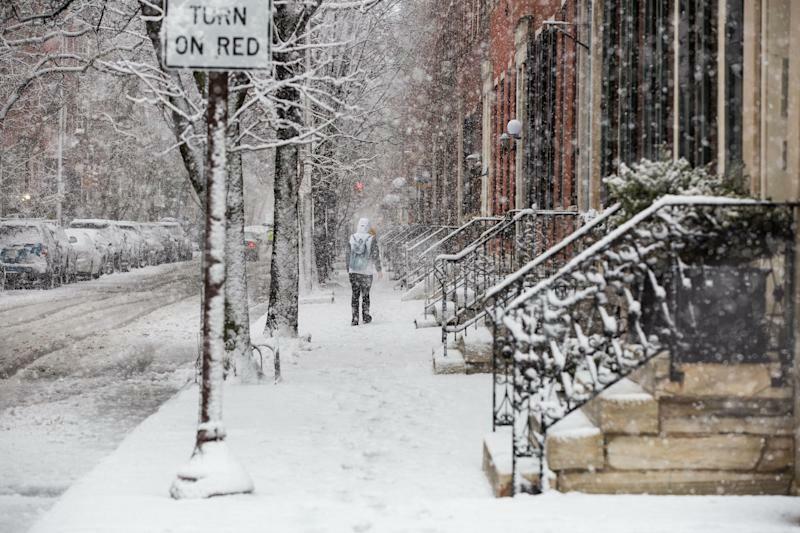 Bill Simpson, a meteorologist with the National Weather Service, told The Boston Globe that thethird nor’easter will likely cause “more power outages”in the region.